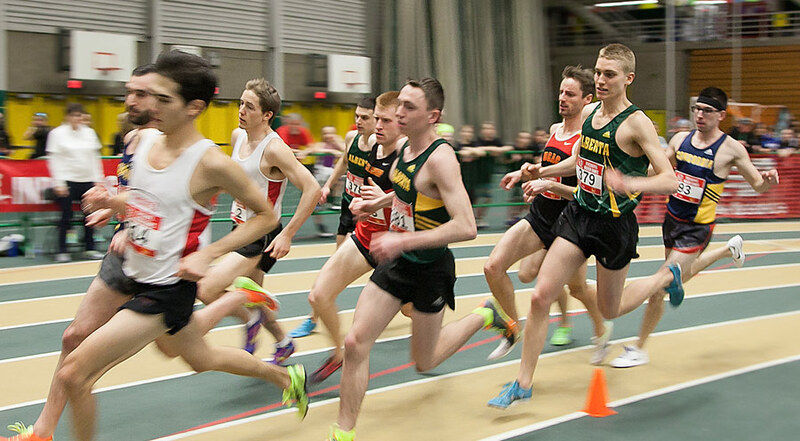 Welcome to the 41st Annual Running Room Indoor Games Presented by New Balance. 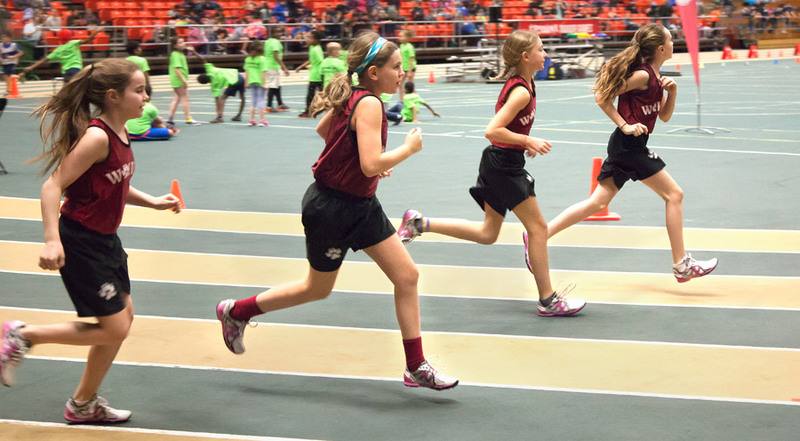 Over the past 39 years, the Indoor Games have hosted over 190,000 athletes. 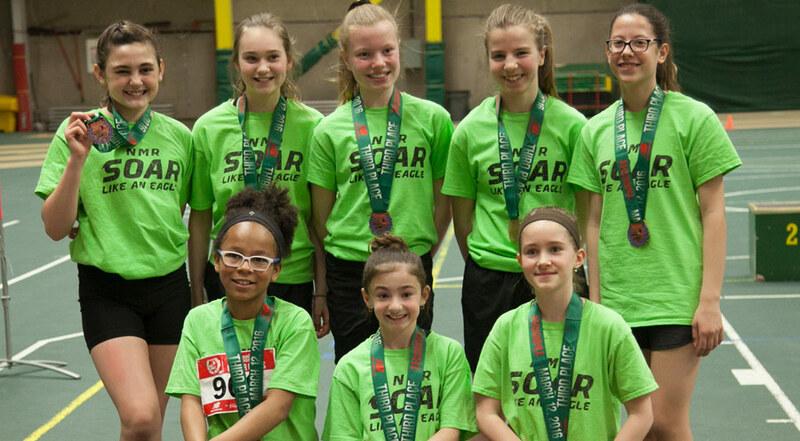 We are excited to bring you the 41st edition and welcome athletes from grade 3 to 12 to the Universiade Pavilion to experience the thrill of competing against themselves and each other, in the tradition of good sportsmanship. 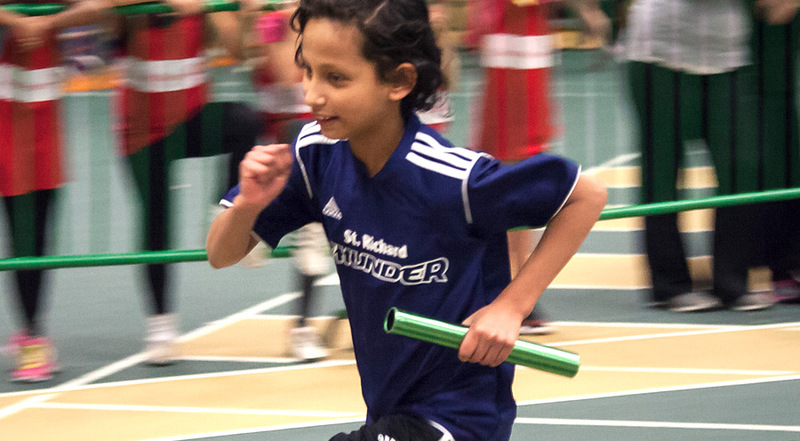 We will also be hosting the Master’s Mile during this year’s Indoor Games. The 2019 competition begins on February 19th, and the Finals take place on March 16th. Registrations will officially open on December 3rd 2018.